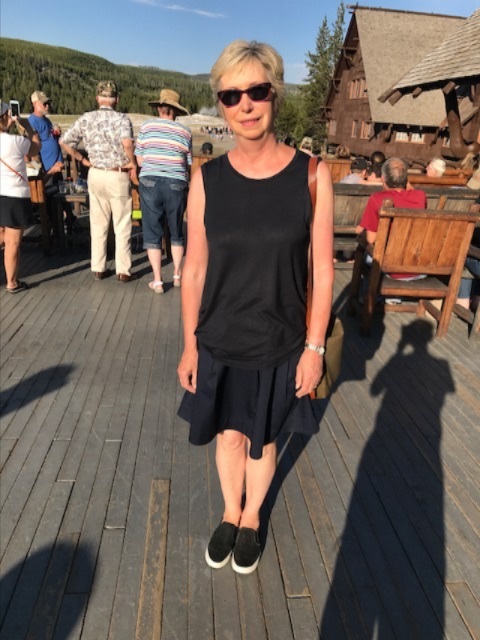 Drove from Deadwood Monday 2nd July on I90. 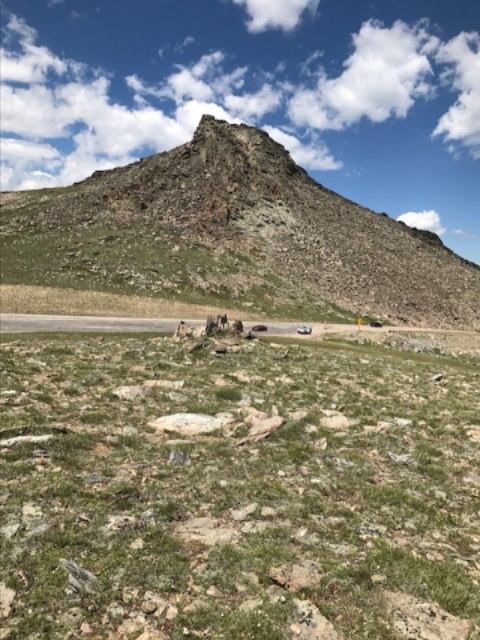 We were soon across the Wyoming State Line.there was very little traffic and the views stunning: saw the 'Devil's Tower' at a distance of 60 miles. The highlight was driving across the mountains through the Powder RiverPass. There was quite a bit of snow around the peaks. The journey to Cody took nine hours: still leaving us at 52 miles to cover before arriving at the Yellowstone East Gate. Breakfast at the hotel Irma: built by Buffalo Bill. 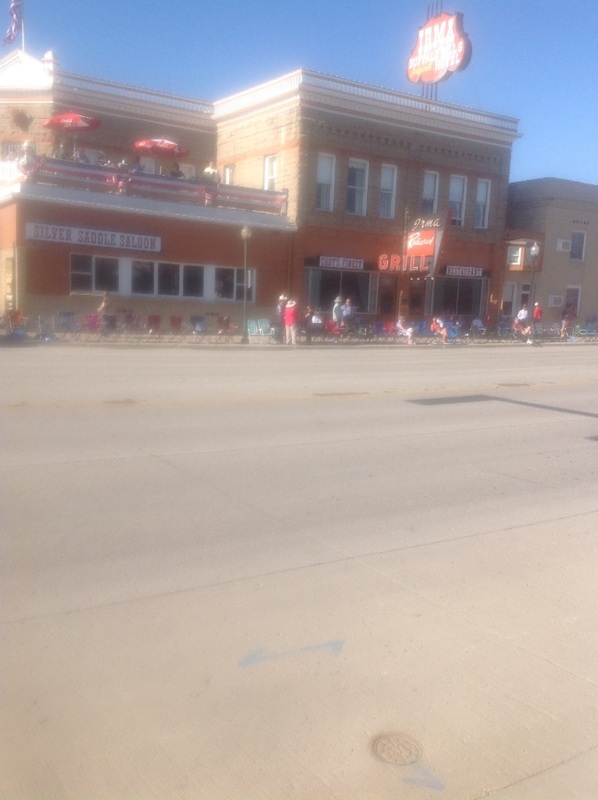 Watched the Independence Day parade and I sited the Buffalo Bill Centre of the West. There were 5 museums in one complex. We had time to go round the main one on Buffalo Bill's life and the Whitney Art Gallery. There were many fine paintings of Yellowstone. 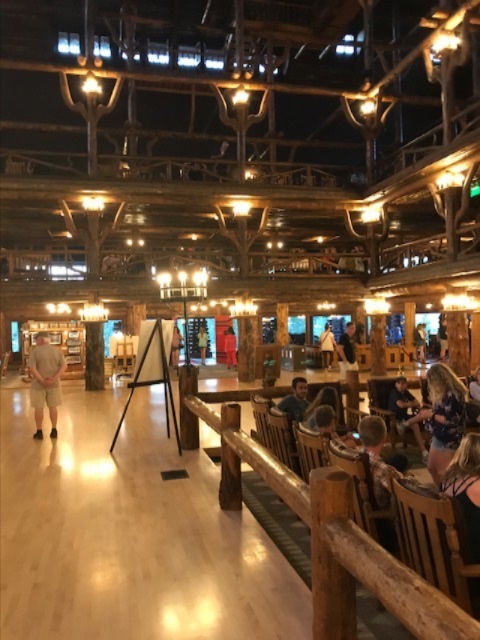 Arrived 4th July at Old Faithful Inn. 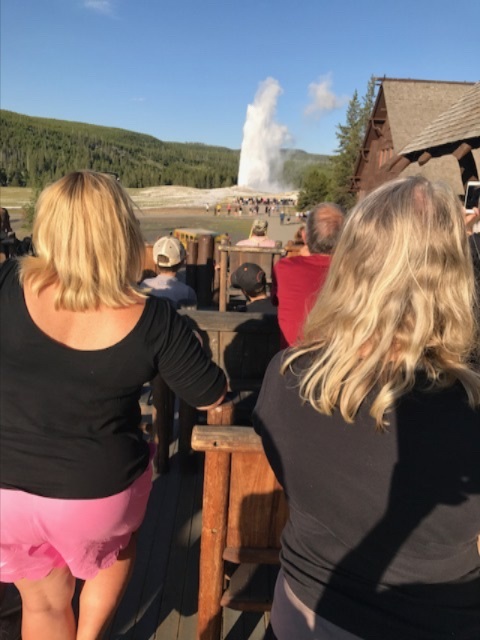 On 5th July witnessed Old Faithful geyser perform spectacularly. Visited Mammoth Springs travertine,and the much painted lower falls from Artit's Point. 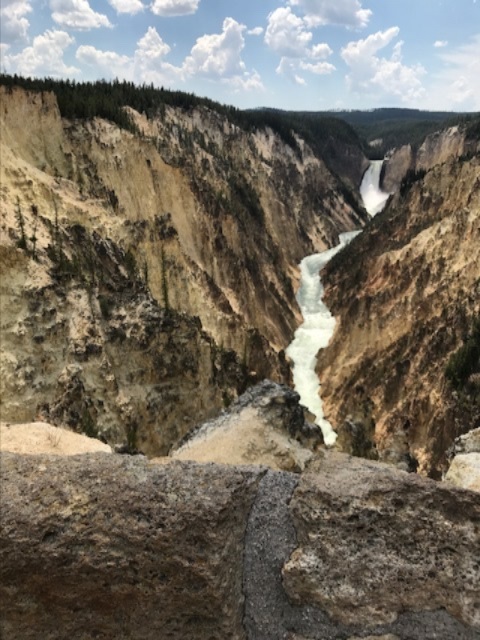 Walked along the south rim trail of Yellowstone's Grand Canyon. Saw the mud volcano and sulphur spring. Saw lots of bison but no bears. 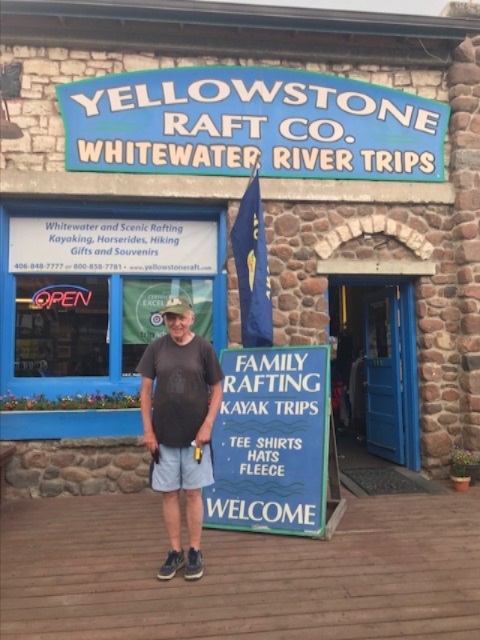 on 6th July drove out of the park into Montanafor whitewater rafting along 8 miles of the Yellowstone River. 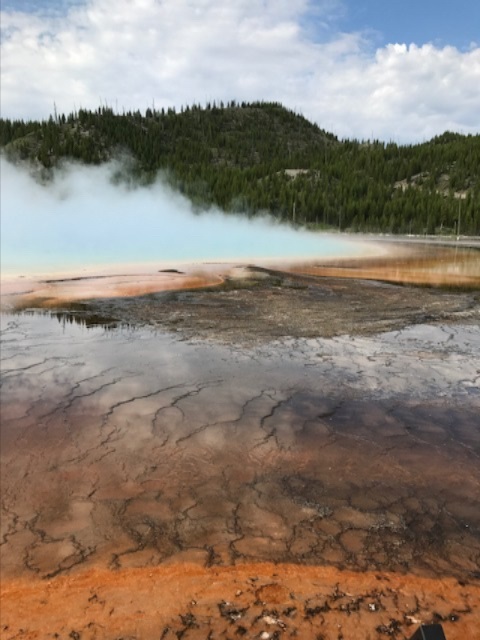 Saw Old Faithful'perform to a vast crowd on 7th July and visited the many coloured prismatic spring. We both walked the upper geyser trail. A feature is the Belgian sulphur pool: so called because a Belgian visitor fell into it. 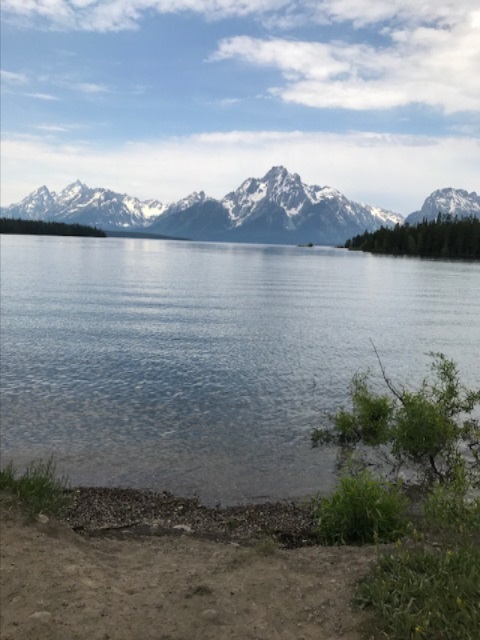 This also was our half day in the adjacent Grand Tetons National Park. We walked the shoreline trail by Jackson Lake. 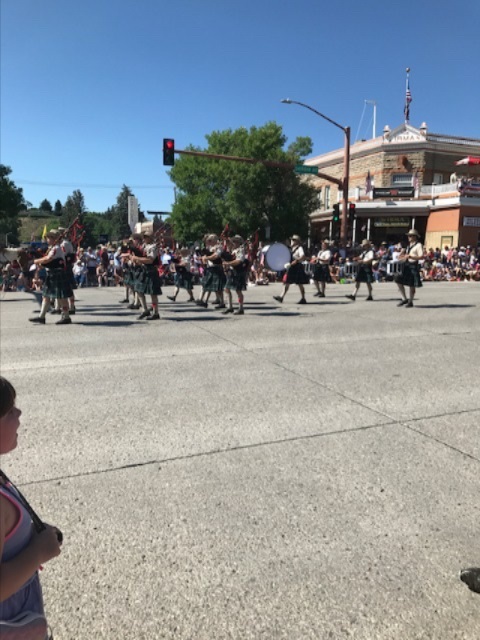 on 8th July, we drove the360 miles through Idaho and Utah, to get us to our one night stop at Provo UT.